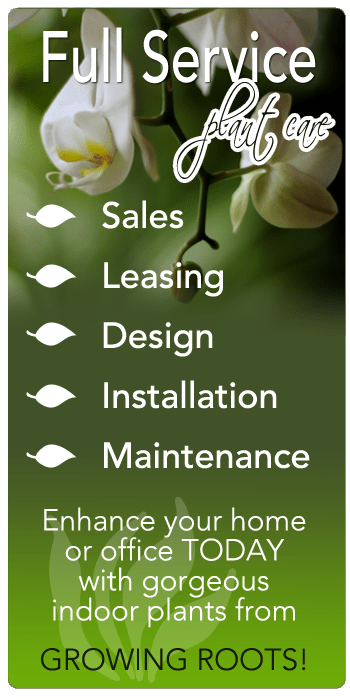 Our services begin with a free, no obligation consultation and estimate. 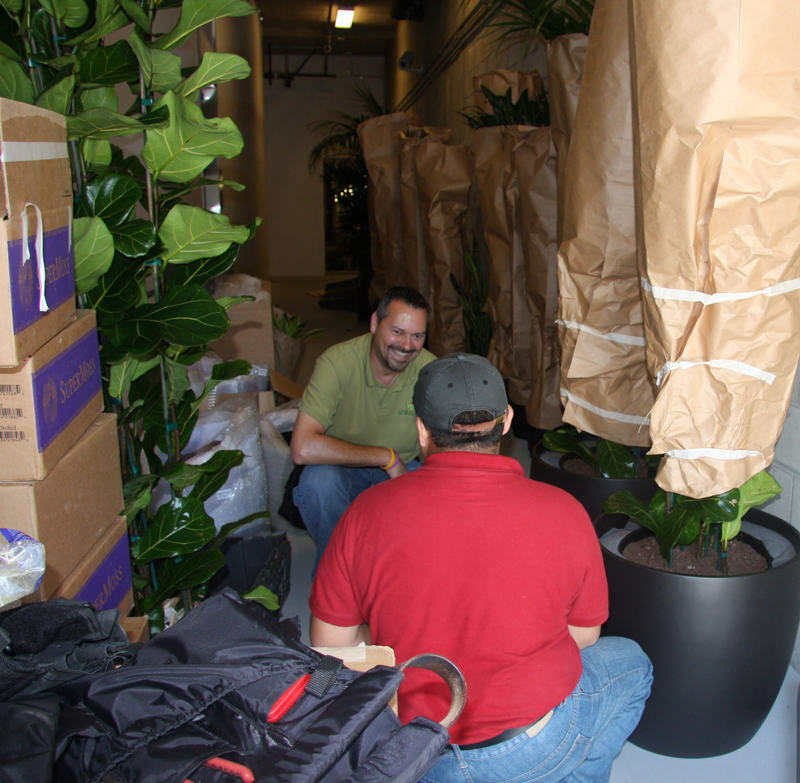 We come to you and evaluate your existing plants and what you may need in order to create a green, healthy environment. We take into account your vision, space, lighting, air flow, décor, and other aspects before developing a comprehensive design and proposal featuring interior plants and decorative containers. The proposal includes everything that was discussed in the initial consultation, including a maintenance program. 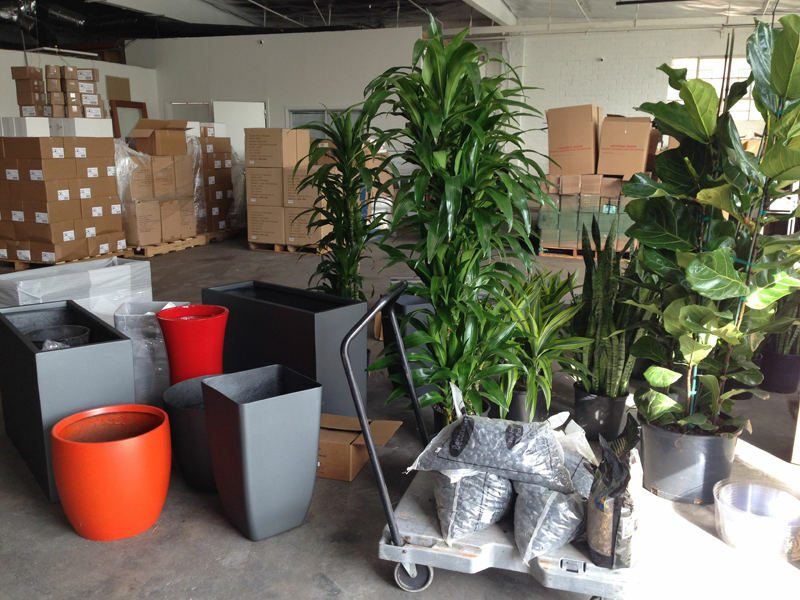 Once the design, numbers, and details have been agreed upon, we deliver and install your interior plants and containers in their new space. Keeping indoor plants green and beautiful is not only a science, but also an art. Your plants are maintained by uniformed and highly-trained technicians who tend to every detail of service, including watering, fertilizing, trimming, pruning, cleaning, rotating, and any necessary environmentally-friendly pest control. We provide guaranteed maintenance with all our plants, allowing you to simply enjoy your new, worry-free green environment. Growing Roots guarantees quality products, service, and maintenance to all of our clients. In order to keep plants looking their best, our guaranteed maintenance will replace plants when necessary at no extra expense to you. It is simply part of our guarantee to create and maintain a beautiful and healthy environment for every client. Complete customer satisfaction is our top priority.